Home / Work We Do / Archive by category "Member Blog Post"
JAWS members in Las Vegas held a panel on salary negotiation and here are some takeaways from the panel. 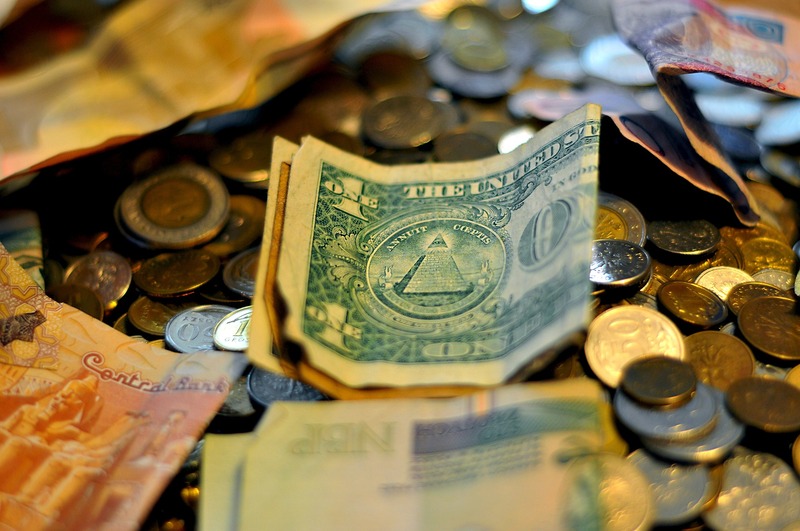 Find out how much your colleagues earn, and share your salary as well. How? Ask them! Do this once you have established a rapport. The trick to becoming comfortable with any new app or tech is just to experiment and practice with it – here are a few tips. Member blog post: The JAWS Marketplace is open! That’s right; think about JAWS–and the online JAWS Marketplace–during the upcoming weeks of holiday gift giving. Stylish hoodies. Yoga mats. Coffee cups and water bottles. T-shirts in a myriad of styles. Outfits for the baby, the doggies and for your BFF. All emblazoned with the JAWS logo. I spent a couple of days last fall in the basement of a library in rural Maine, picking through letters written by two sisters a century ago. I was there at the behest of the Pulitzer Prize organization, researching one of dozens of stories published this year to celebrate the prizes’ centennial. My task was to find out about Laura Richards and Maude Howe Elliott, the first two women to ever win the Pulitzer. Together, they produced a sweeping biography of their mother, the abolitionist and suffragist Julia Ward Howe. (If that names takes you back to grade school history, it’s probably because she also wrote the Battle Hymn of the Republic.) Their accomplishment was, as I noted in the story, especially remarkable given the limited opportunities for women during that time. This article was originally posted in the Connecting Newsletter. The byline is familiar to all who read international news: Edith M. Lederer. But to her world of friends and colleagues she is even more well known by her nickname, Edie. 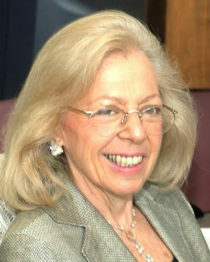 As she marks her 50th anniversary with the Associated Press, Edie Lederer may be the longest serving woman reporter in AP history. (This writer put in 48 years). Although the talking points at a recent SoCal JAWS gathering on the business of freelancing were about how to get work and get paid, the strongest takeaway from the afternoon of twenty women swapping tips and horror stories was that independent journalists need a tribe. 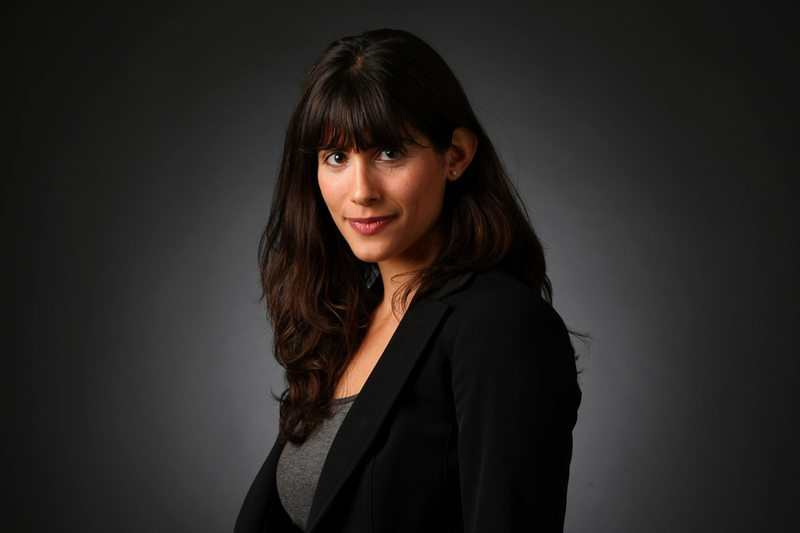 Nearly everyone who had worked as a full-time journalist had been laid off at some point—for several veteran L.A. Times staffers the wounds were still fresh—and many were keen to build a personal brand that might offer more job security than legacy outlets. Others were relatively new to the game, picking up stories on the side of content writing, social media management or teaching work in hopes of landing a coveted staffer or contributing editor gig. Science writer Linda Marsa, who has been making a living freelancing for 35 years and led the discussion, emphasized the importance of playing up your strengths, developing an area of expertise, understanding how to expand your reach through social media, and networking with other journalists… and pretty much anyone else. Sisterhood is powerful. So is journo-hood. Sometimes leaning in means jumping out. Since I took the big plunge this week, leaving a great job as an editor at Bloomberg Politics over our less-than aggressive coverage of the latest possible entrant in the presidential race – a sorta, kinda candidate whose name happens to be Michael Bloomberg – the words of support from my colleagues, especially my colleagues in Journalism and Women Symposium (JAWS), have been cherished like the beads on a rosary by this lapsed Catholic girl. JAWS Southern California recently hosted an event with literary agent Bonnie Nadell of the Hill Nadell Literary Agency. The agency represents current affairs, literary and commercial fiction, memoirs and narrative non-fiction. Here are some key points from the talk. The Journalism and Women Symposium has a robust listserv where members can ask questions and provide advice. A recent question posed to the group was recommendations for those applying for internships. If you are interested in reading more on this topic, apply for a JAWS membership for access to the listserv. On the year anniversary of Washington Post Correspondent Jason Rezaian’s detention in Iran’s toughest prison, a half-million people have been moved to sign a petition seeking his release. Journalists including JAWS members on July 22 decried Rezaian’s lengthy captivity by Iran under vague, unsupported charges. A press conference at the National Press Club led by Rezaian’s brother and family spokesman, Ali; Post Executive Editor Martin Baron; and attorneys working on strategies for Jason Rezaian’s release provided little encouragement for resolution of the case, but the jailed reporter’s brother sought more worldwide support for the petition to be submitted to the United Nations Human Rights Council. Happy hours. Potlucks. Camp buffets. With food and drink, members of the Journalism and Women Symposium (JAWS) celebrate steps big and small. That’s why we hope to commemorate 30 years of JAWS history with a modest cookbook – a collection of your stories and recipes. Consider it a keepsake, a smorgasbord of inspiration, maybe even a fundraising tool. We’ll need your help. The key ingredient is a good tale to introduce a favorite recipe: maybe about some taste that’s indelibly linked to an assignment or a dish that you’ve brought to a JAWS gathering. No recipe? No problem. Tell a JAWS food story; we might even find a recipe to match. 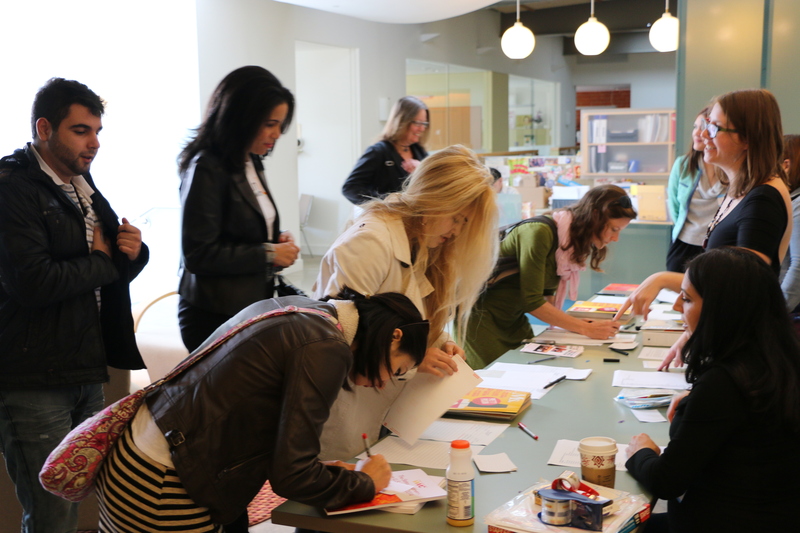 For our November regional event, Southern California JAWdesses partnered with Ms. Magazine to host a public forum on women, body image and the media at the Feminist Majority headquarters in Beverly Hills. More than 60 attendees – many of them journalism and media students from area colleges and universities – braved the early Saturday morning chill for the 90-minute presentation, “Mirror, Mirror: How Misogyny, Body Shaming and Hypersexualization in Media Skew Modern Perceptions of Female Beauty,” moderated by So Cal JAWS member Amy Lieu (editor, SoCal Connected). 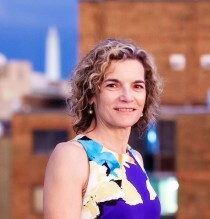 At least a dozen JAWS members joined colleagues discussing ways to help more women achieve leadership positions in journalism Monday, June 30, at the National Press Club. The event, sponsored by The National Press Club Journalism Institute and The Poynter Institute, is available here. Jill Geisler, senior faculty for Poynter’s leadership and management division, and Kelly McBride, Poynter’s vice president of academic programs, moderated the discussion. On the panel were New York Times Washington bureau chief Carolyn Ryan, National Geographic editor in chief Susan Goldberg, NPR News executive editor Madhulika Sikka, Politico managing editor Rachel Smolkin and McClatchy Newspapers vice president of news Anders Gyllenhaal. 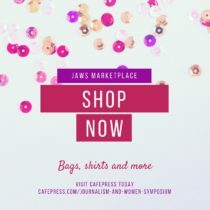 The Journalism and Women Symposium (JAWS) is raising funds to send 10 emerging female journalists to the Conference and Mentoring Project (CAMP) this fall. I went to my first CAMP last year, and it changed my professional life for the better. Everyone was fantastic, but I was especially impressed with the women who had won fellowships. As a college journalism professor, I’m grateful such programs exist to support rising female journalists. That’s why I volunteered to organize this year’s crowdfunding campaign. I’m training for a (gulp) marathon: The Napa Marathon on March 2. And to inspire me as I train — and for extra motivation on the big day — I’m raising money for JAWS. I started out three years ago doing a few miles at a time — slowly. Running has helped me in so many ways: to get fit, to meet new friends and to achieve goals I never imagined I could. Last year, I did three half-marathons and ran across the Golden Gate Bridge in San Francisco in an all-women’s 10-mile race. I’m the oldest person in my running group at Stanford University, where I work as managing director of the John S. Knight Journalism Fellowships. But I’m not the slowest! I decided that I’d like my next race — my first marathon — to support a nonprofit cause dear to my heart: the Journalism & Women Symposium (JAWS). I was the only woman in the newsroom when I was hired to be a reporter at my first job at The Tribune-Democrat in Johnstown, PA. The whole situation was unusual, beginning with how I got the job. I graduated from college in January 1964 and planned to teach history in Pittsburgh, beginning that fall. I was living at home and signed up to do substitute teaching. I was disappointed at the infrequent calls, and, as I was walking by the newspaper offices one day, I decided I should get some kind of steady work until my full-time teaching job started. An exciting and important effort to memorialize the work and lives of JAWS members is well underway, thanks to researchers at the University of Missouri who are documenting the oral histories of many of our members. Member blog post: Balancing Passions in LA: life, art, work and JAWS! On a rainy December Saturday in central Los Angeles, eight JAWS members met with a local documentary filmmaker over brunch to discuss the work-art-life balance. Many of us were meeting for the first time, so we all wore name tags, but they were hardly necessary — before long, we were splitting sides of pancakes, sampling our neighbor’s quinoa, and embracing, eager to follow up on one another’s work and meet again in Palm Springs in January. Like so many JAWS events, this local gathering felt less like a formal networking meetup, and more like an intimate brunch between creative friends. 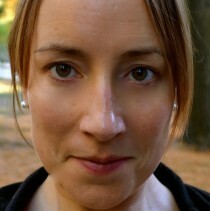 My name is Lisa Stone and I co-founded BlogHer Inc. with Elisa Camahort Page and Jory Des Jardins in 2005. Since our idea became a media company reaching 100 million women monthly, I’ve worked as CEO to deliver on our vision: To create opportunities for women — and men! — in social media to achieve greater exposure, education, community and economic empowerment for their work. By Linda Deutsch, the AP’s special correspondent in Los Angeles. Below is a first-person account I wrote on the first big story I ever covered — the ’63 March on Washington. They mean did I know I was present at the making of history? Did I know I was hearing one of the greatest speeches of all time — Martin Luther King’s “I Have a Dream” speech?” Did I know that the nation would change because of this day?